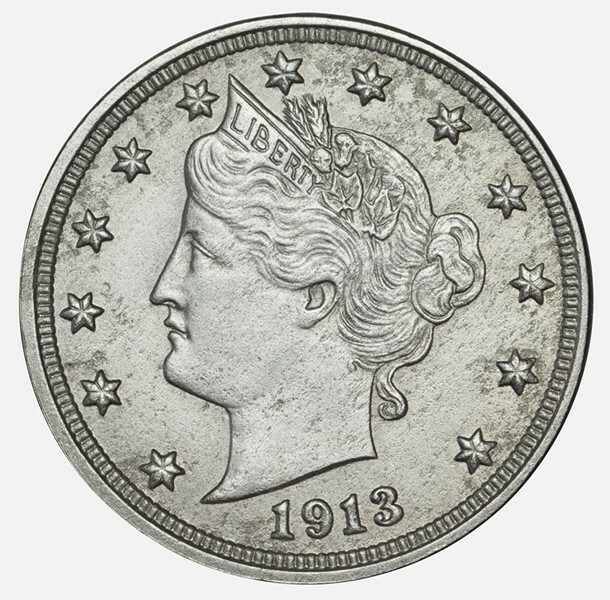 See more than $100 million of historic rare coins and colorful currency including a famous 1913 Liberty Head nickel valued at $3 million and examples of misprinted currency – such as upside-down serial numbers -- at the National Coin & Money Show®, March 28-30, 2019. It's a family event sponsored by the nonprofit American Numismatic Association. More than 350 dealers will be buying and selling rare coins, paper money, gold and silver daily, and many of the experts will provide free, informal appraisals of the public’s old coins and paper money. Free educational seminars and a children's treasure trivia game. Price: Thursday and Friday, March 28 and 29, $8 for adults, children 12 and under admitted free. Free admission for everyone on Saturday, March 30.